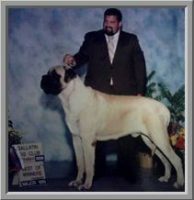 My name is Jann Lanz and my husband Mark and I live in the small northern California town of Ukiah. 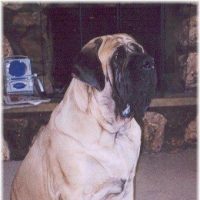 Our friend and mentor, Bob Goldblatt, who passed away, began the Goldleaf line over 30 years ago and had bred many wonderful dogs. 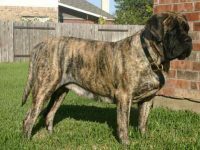 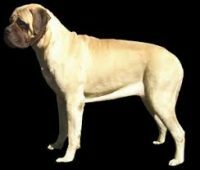 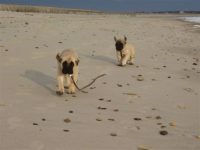 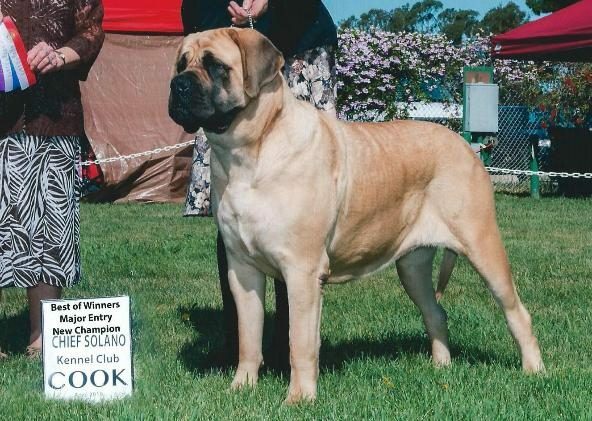 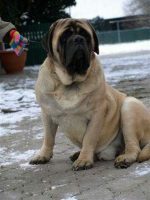 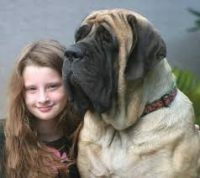 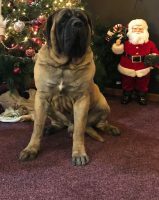 We purchased our first mastiff from Bob a few years ago and he introduced us to the world of breeding and showing these wonderful dogs.Our goal is to continue producing masiffs that are sound in mind, structure and temperament. 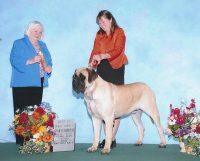 We have Bob to thank for the many years he devoted to this breed.